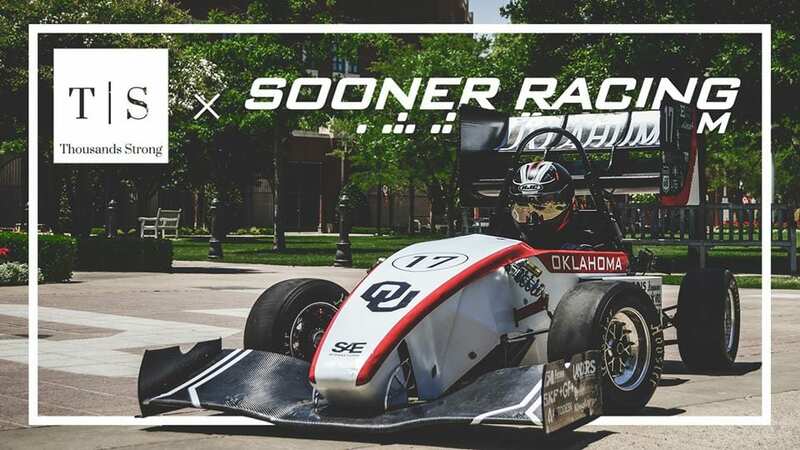 For the past seven months, Sooner Racing Team has been designing and manufacturing their car for this year’s Formula SAE competition. The team has a goal to raise $7,500 to get them on the road. The money will go towards transportation costs and supplies. The competition will provide professional experience for the team members, as they learn hands-on skills and have the opportunity to network with businesses in the automotive field, as well as, with students from 550 other universities around the world. The Sooner Racing Team is an OU student organization that designs, builds, tests, and races an open-wheel, formula-style race car. The team wants to take their 2019 car to the Formula SAE (Society of Automotive Engineers) competition in Lincoln, Nebraska, but they need your help getting there! ← Sooner Rover Team’s Thousands Strong campaign results!